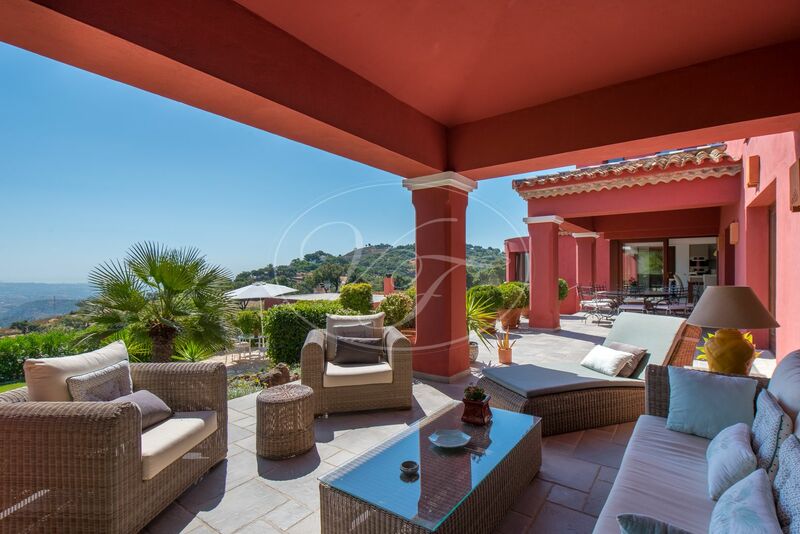 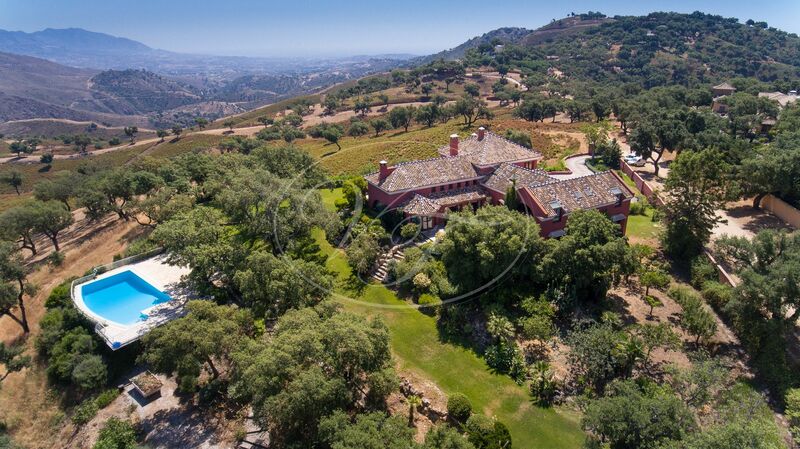 Magnificent country villa with sea views in the Costa del Sol, located between Ojen and Marbella, Malaga, Andalusia. 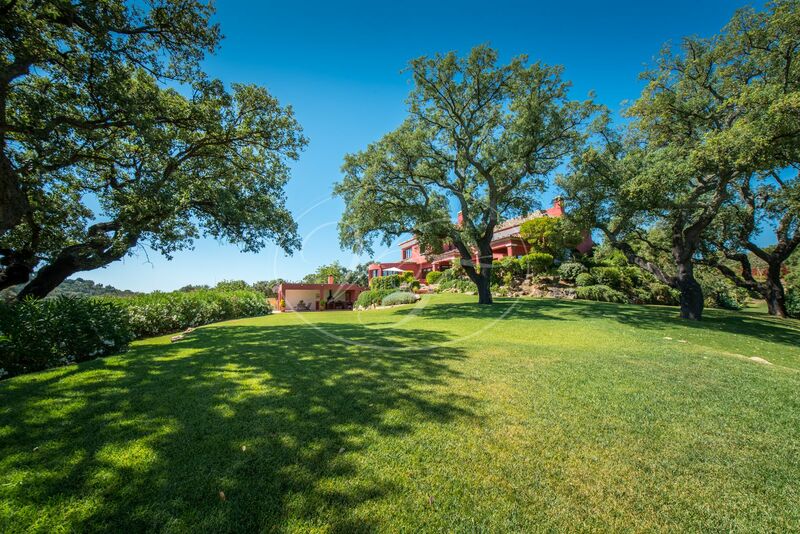 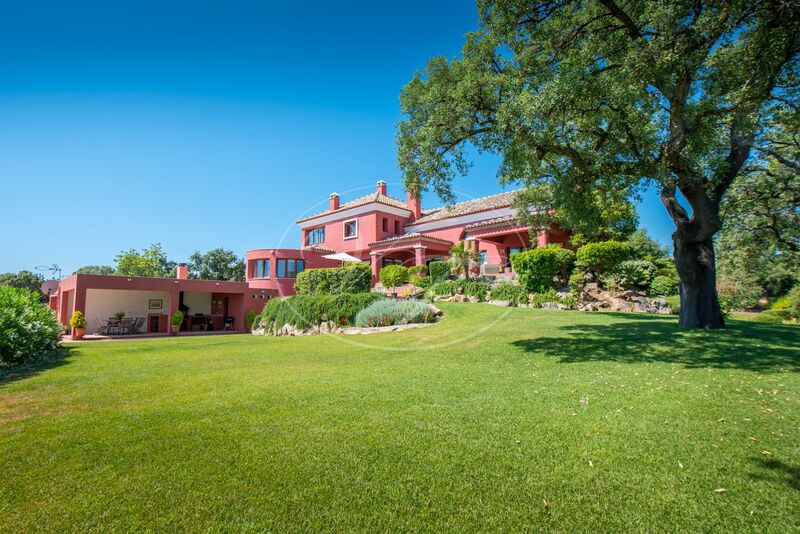 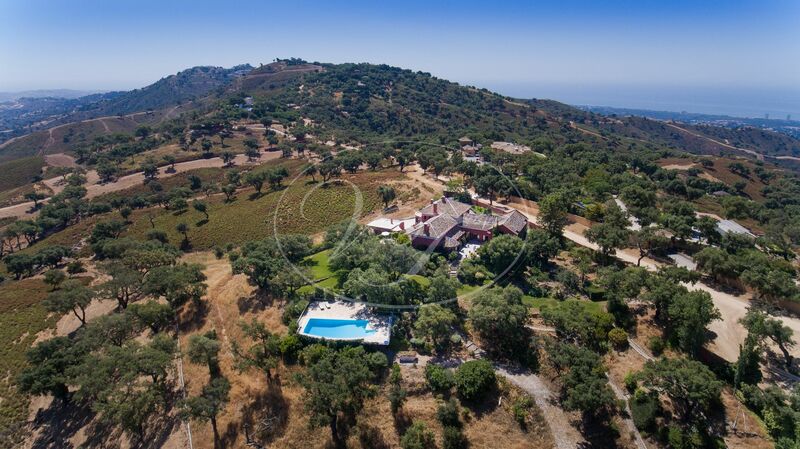 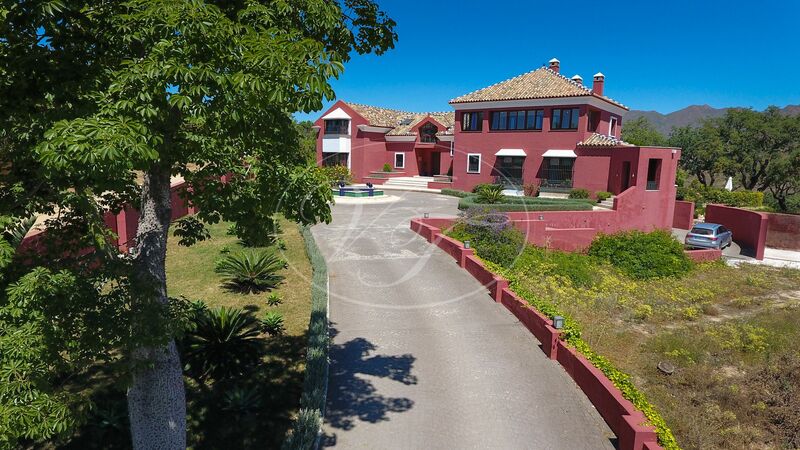 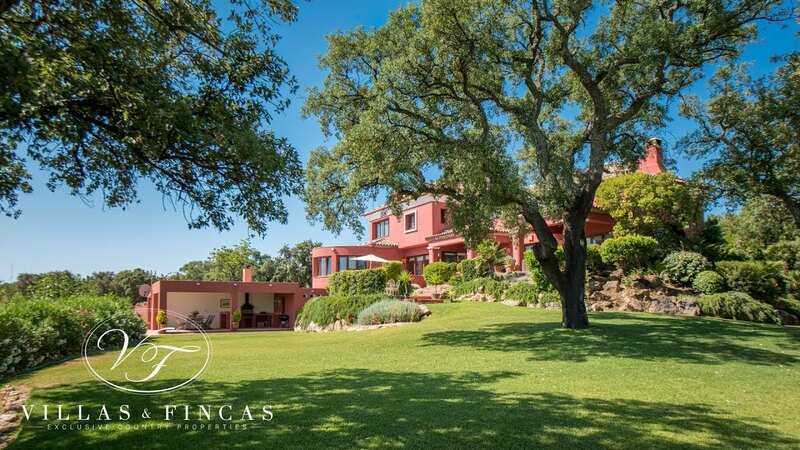 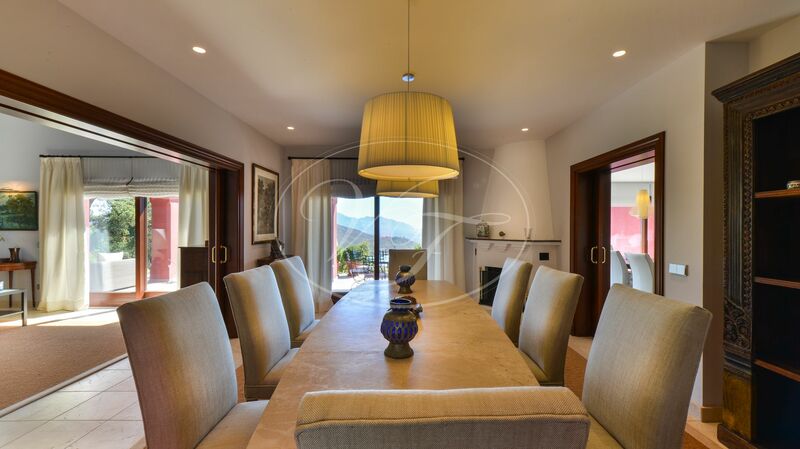 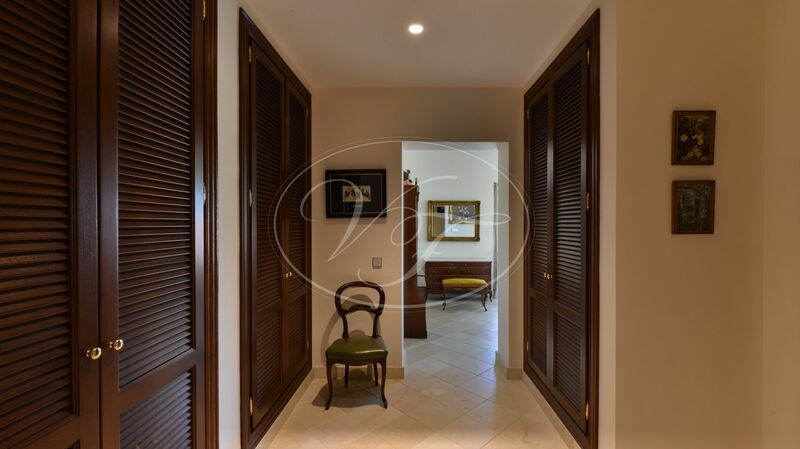 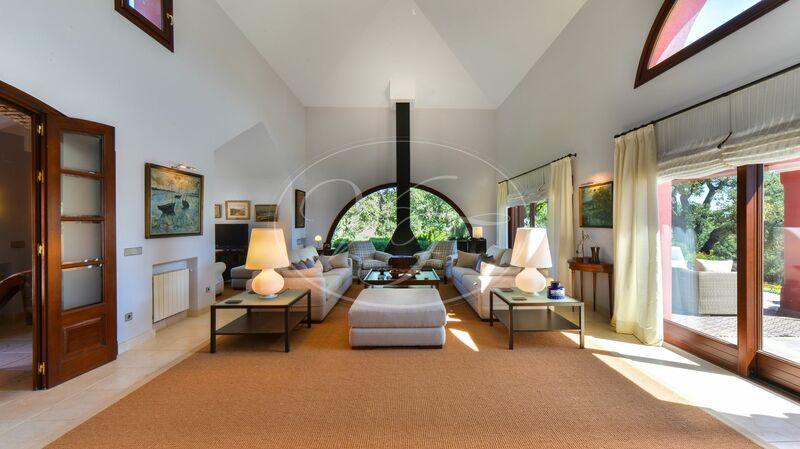 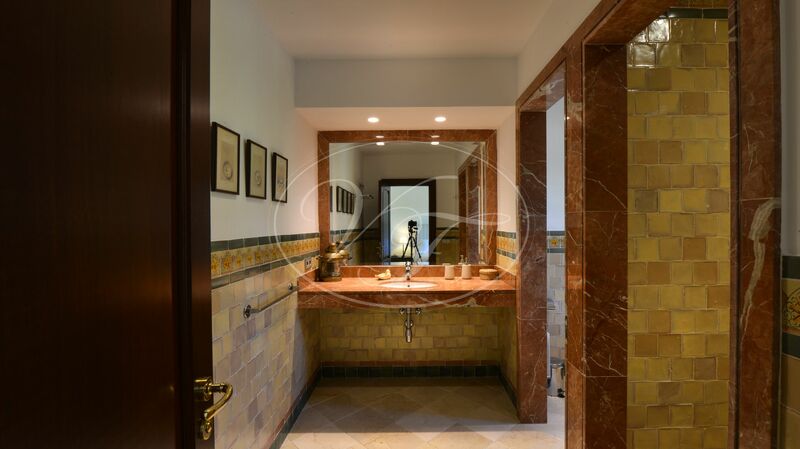 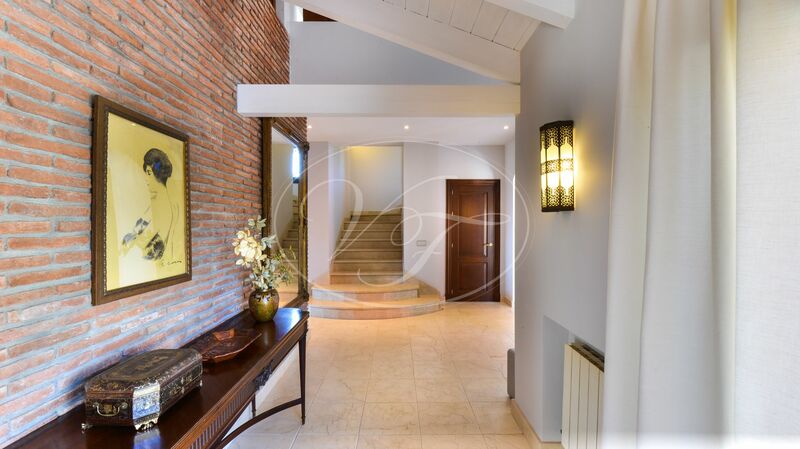 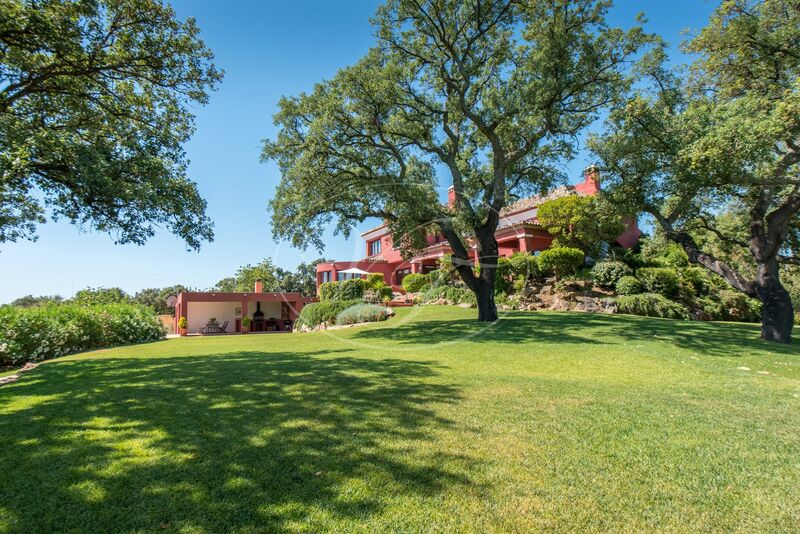 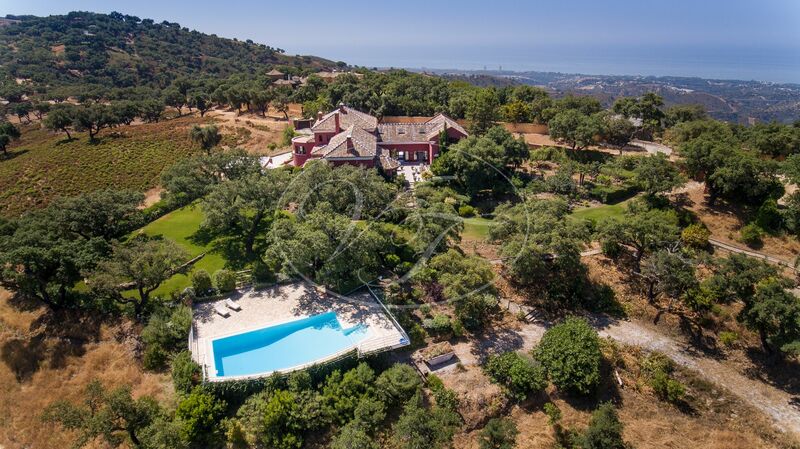 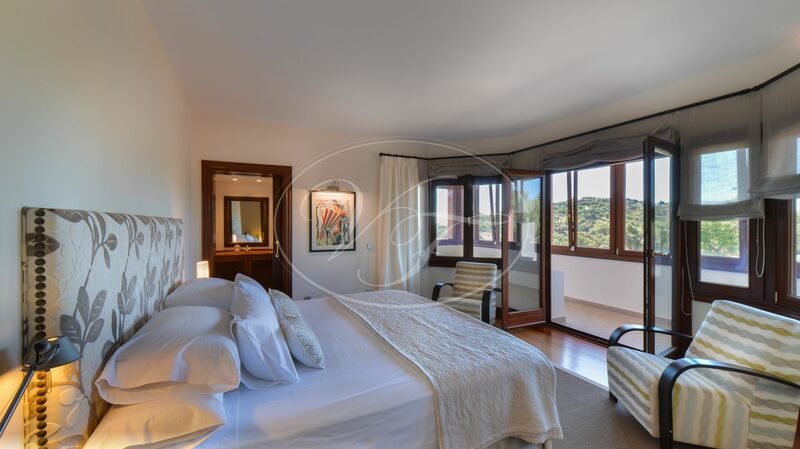 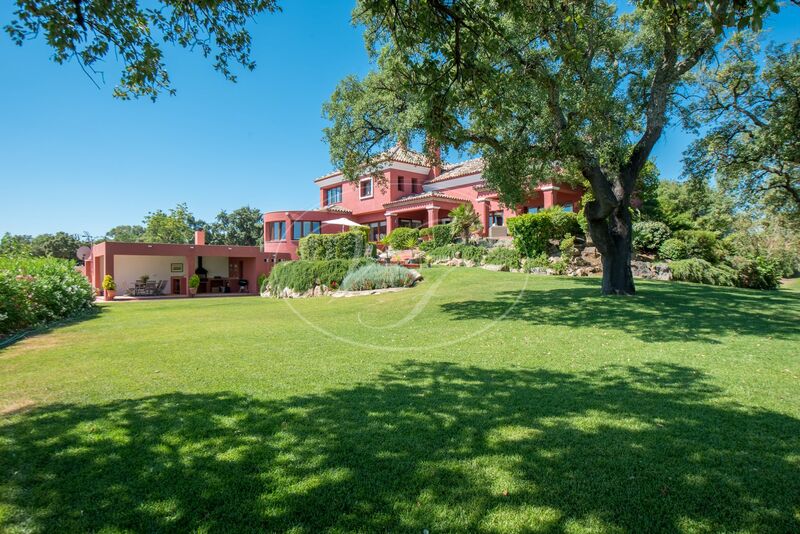 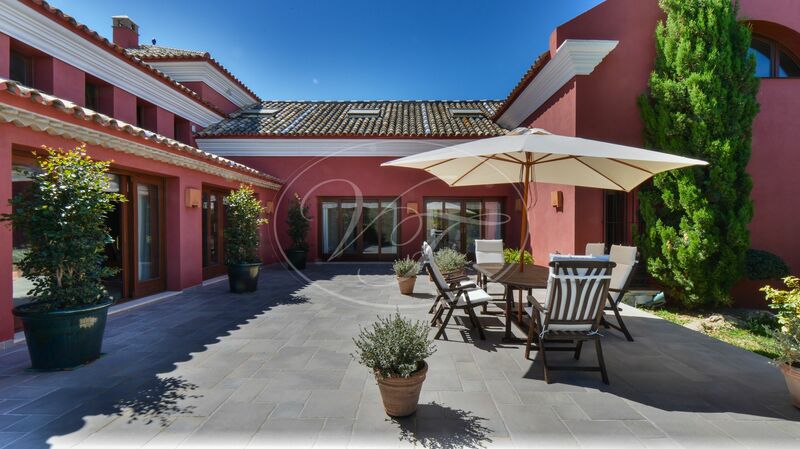 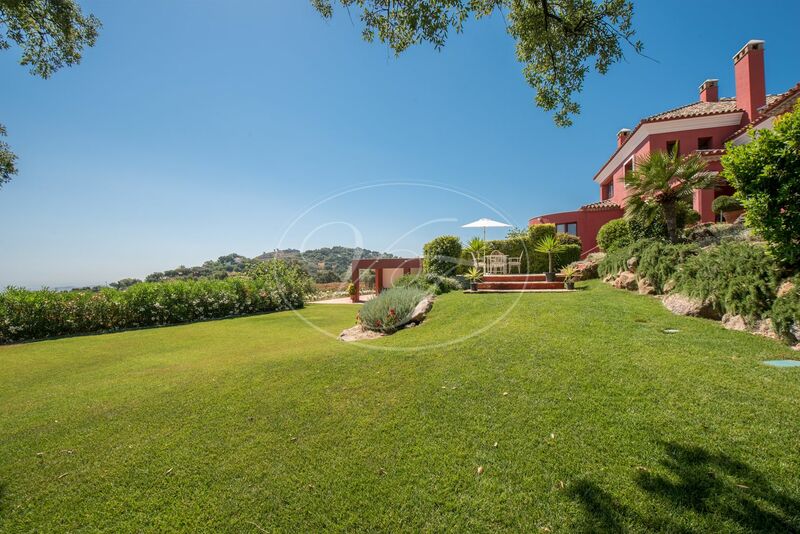 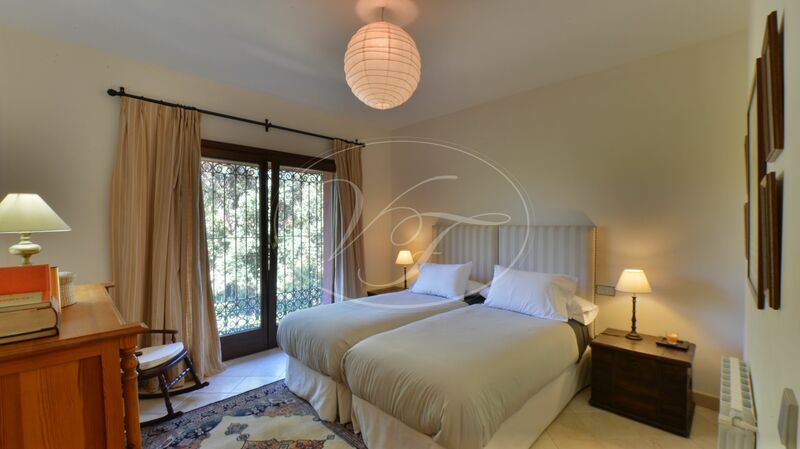 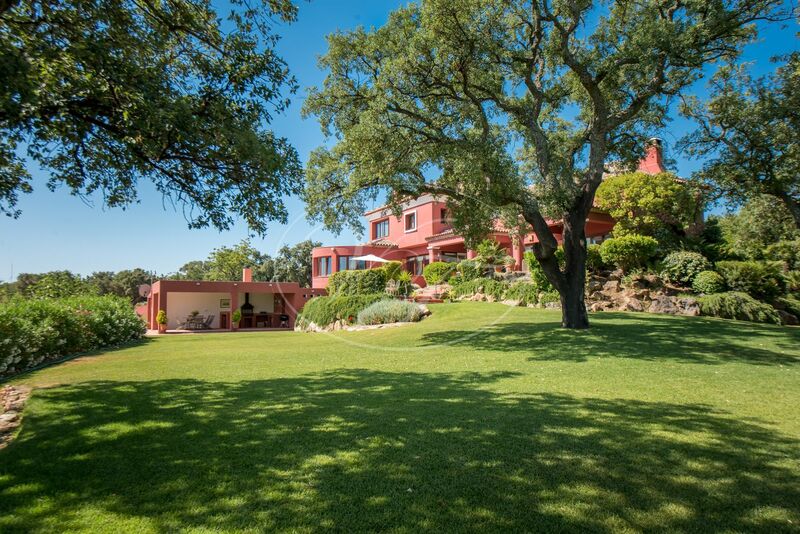 This villa is situated in a privileged position in the countryside surrounded by a forest of cork oak, a place to enjoy the peace and tranquillity of the countryside but at only fifteen minutes drive from Marbella, where you can find all kind of amenities and of course, Marbella’s wonderful beaches. 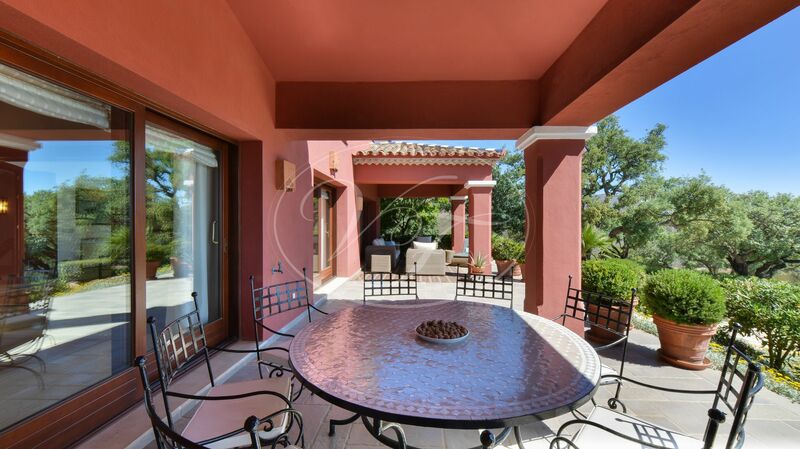 The villa is built to high-quality standard and is well maintained. 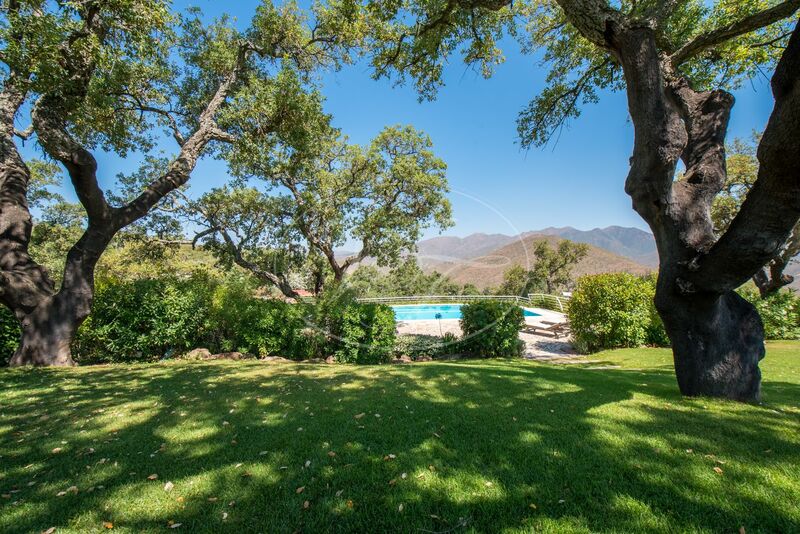 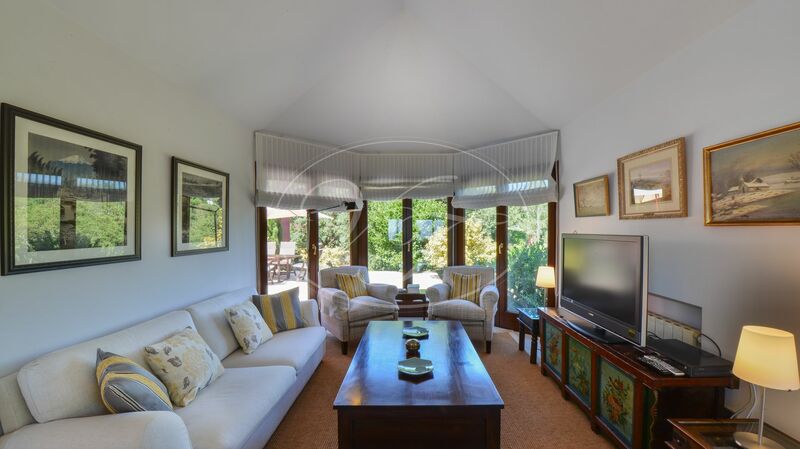 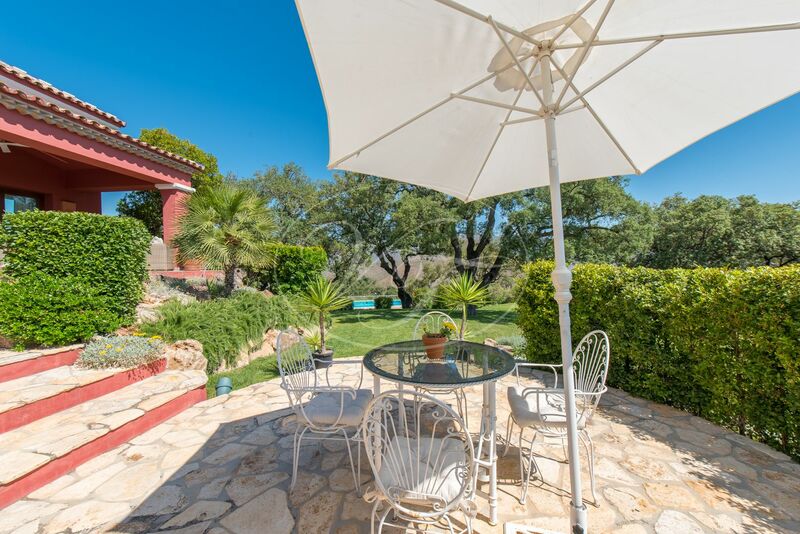 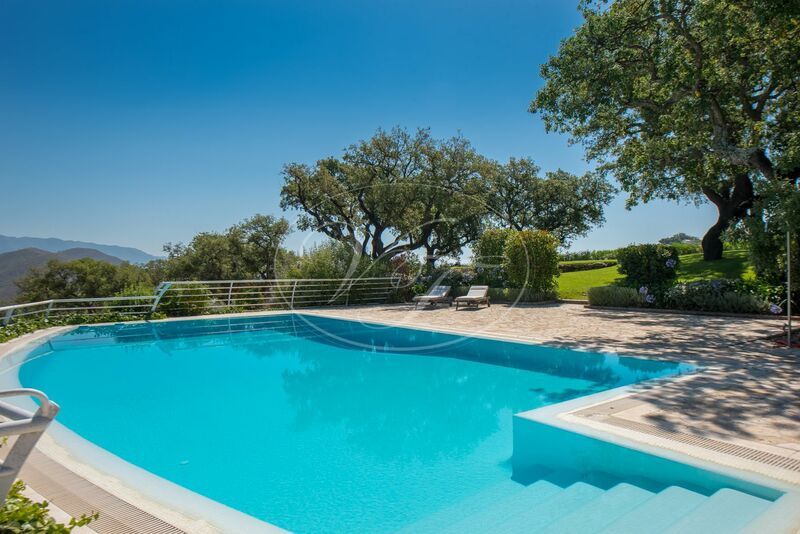 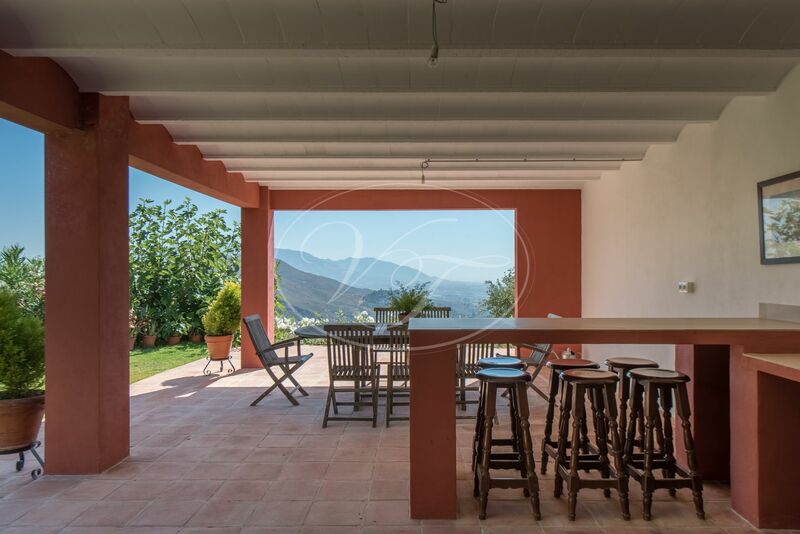 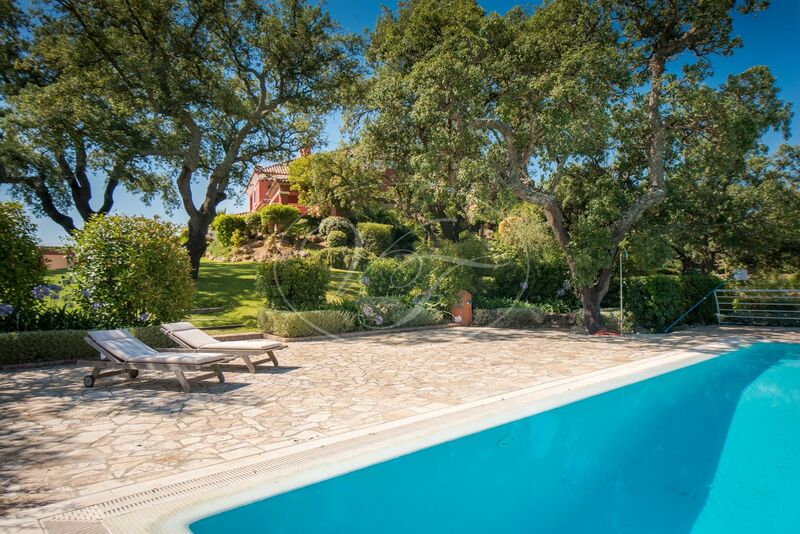 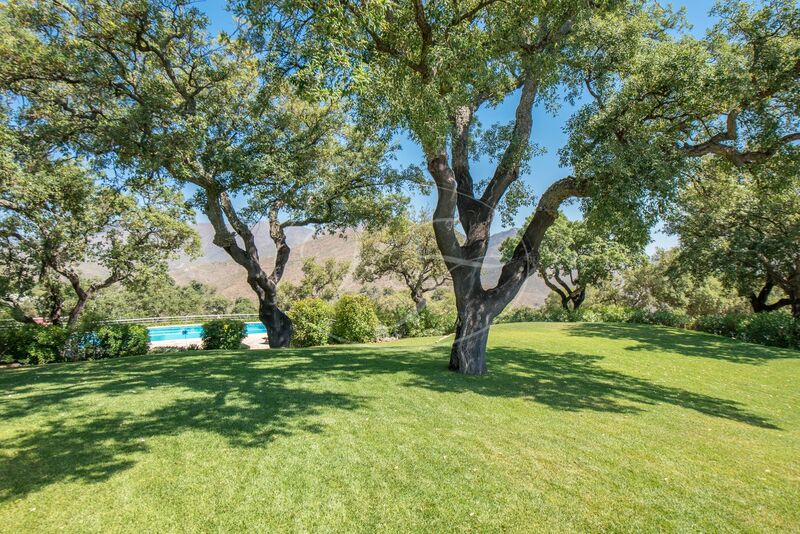 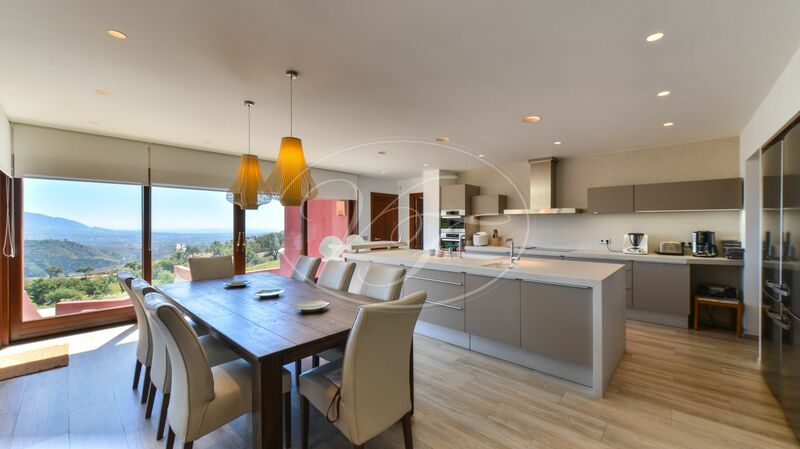 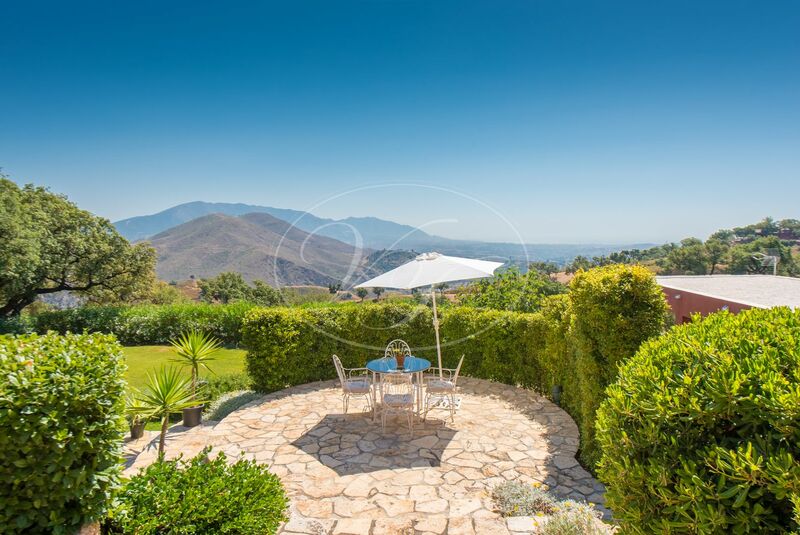 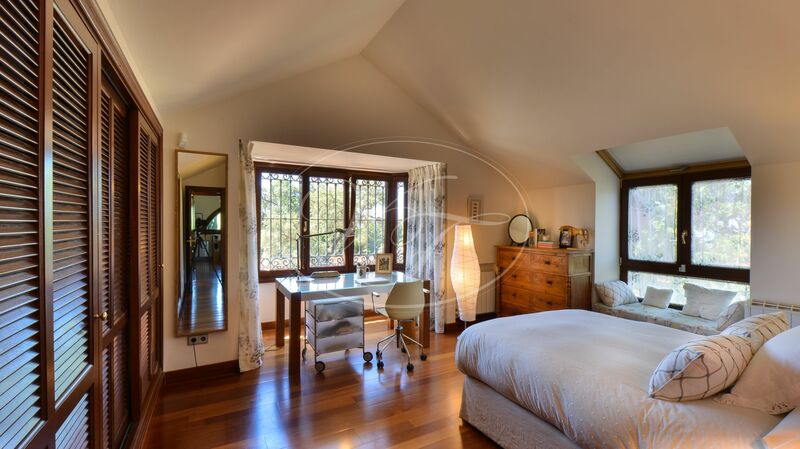 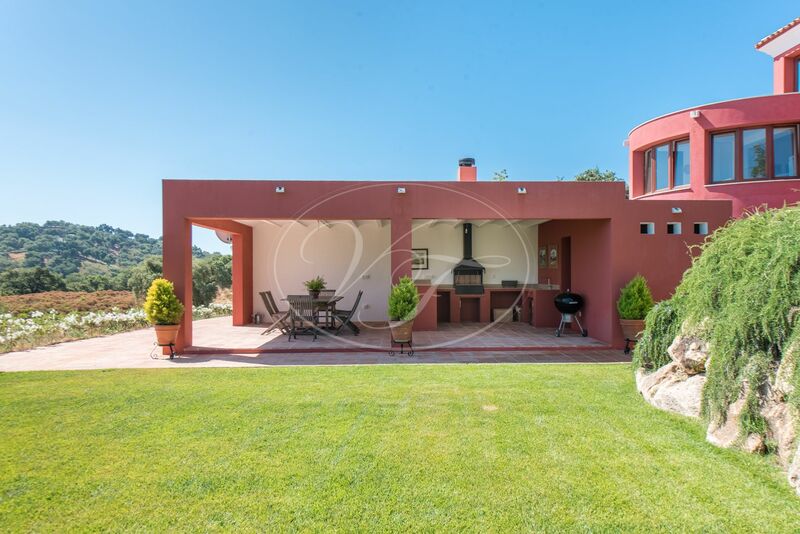 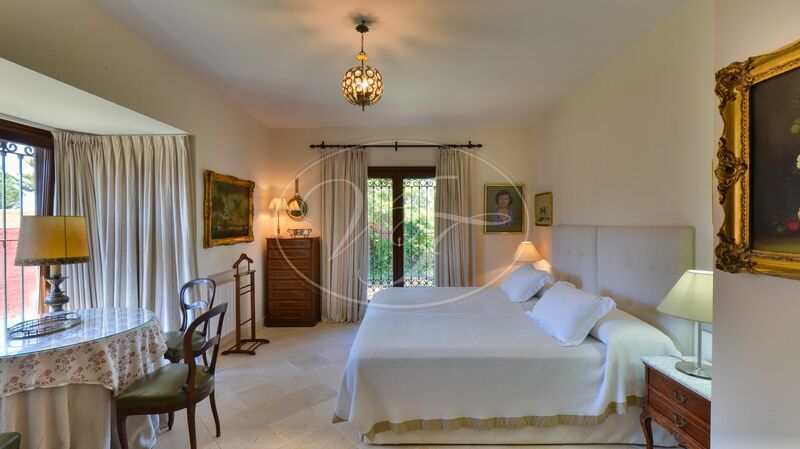 Definitely a spacious and comfortable villa in the countryside where you can combine the joy to live in the countryside, surrounded by nature with the proximity of the international ambience of Marbella on your doorstep. 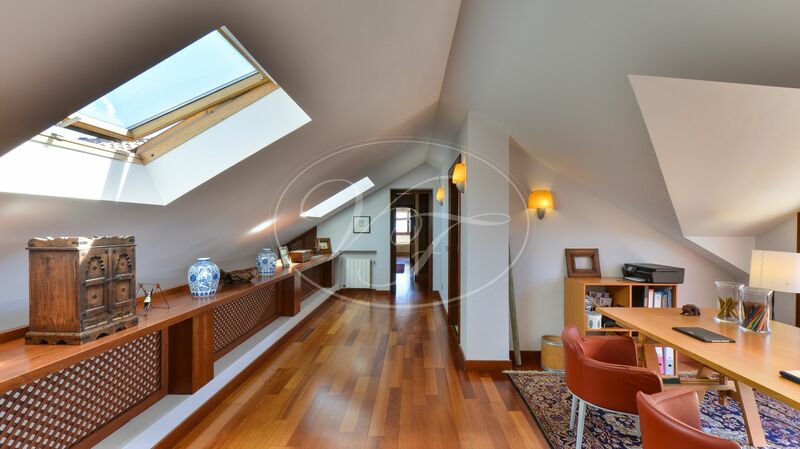 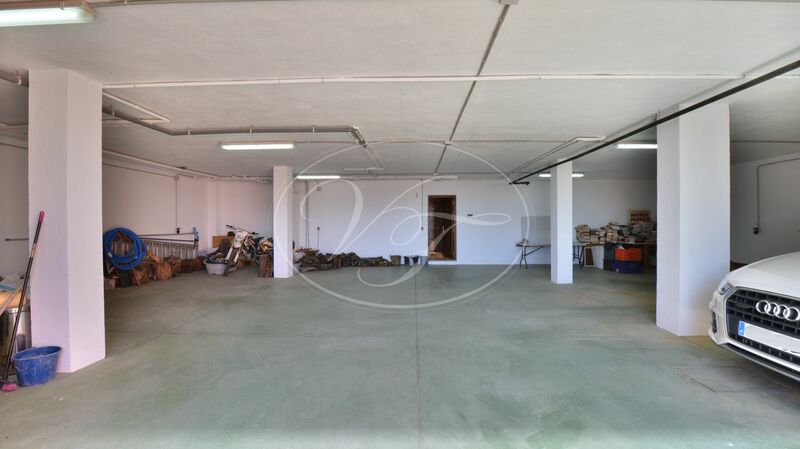 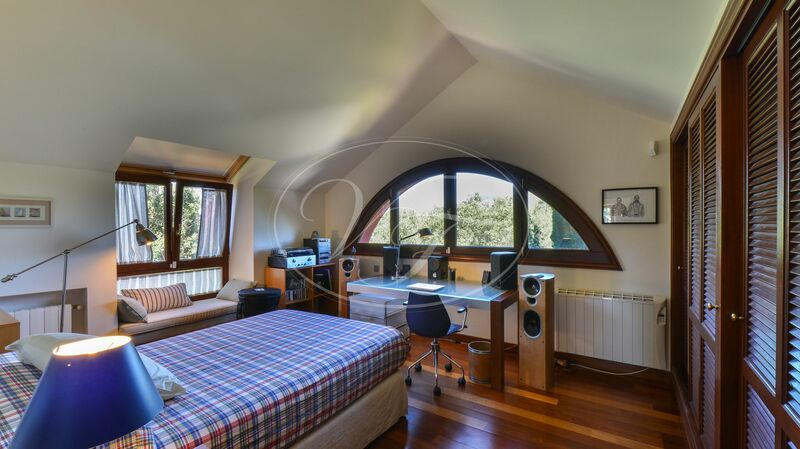 Please, send more information about ref 186-00608P, Country House in Ojen or similar properties.